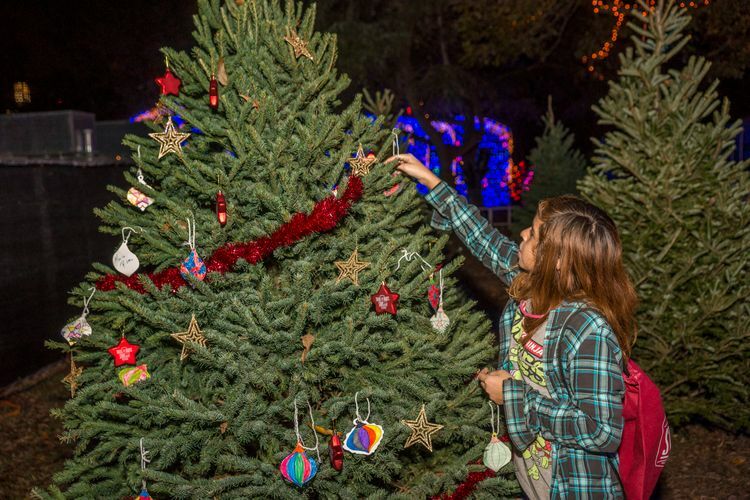 Thanks to generous donations from Vista Equity Partners and dozens of businesses and individuals, STARS at the Trail extends the joy of the Austin Trail of Lights to nonprofit organizations across Austin. The STARS at the Trail program was created to ensure that those people in our community, who may not otherwise have the opportunity, are given a magical holiday experience tailored exclusively for them. 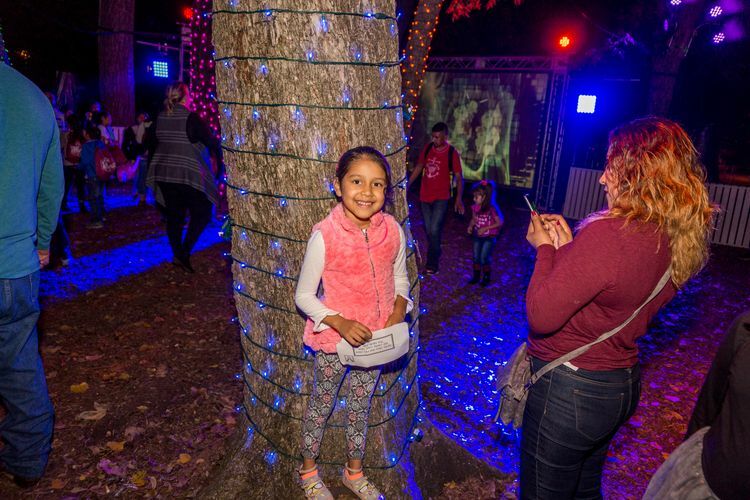 Every year, on three private nights, STARS at the Trail hosts deserving children, families, seniors, first responders and veterans for an incredible Trail experience. 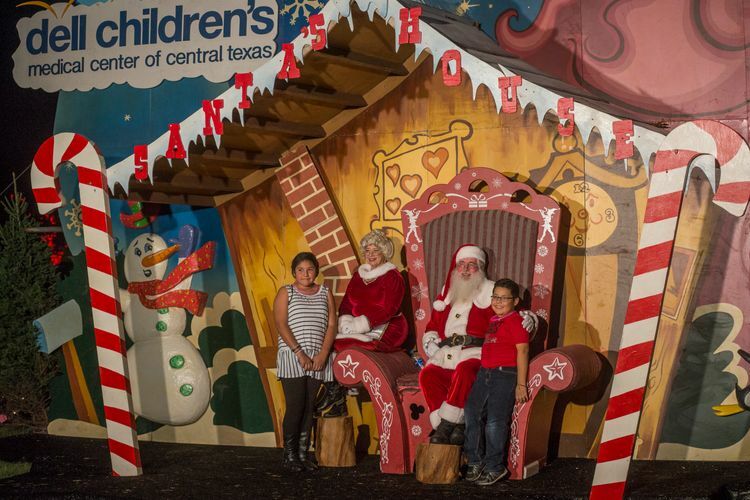 Since 2013 STARS at The Trail has worked with 20 local non-profit organizations to bring over 4,500 individuals to the Trail of Lights. The application to join the STARS program has closed. Stay tuned for the 2019 application! Give back at any level. 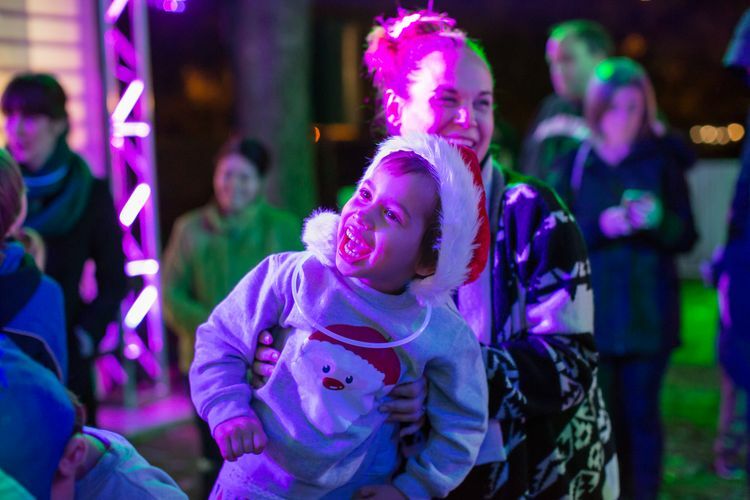 Corporations and individuals can support these truly special nights by becoming a Trail of Lights Sponsor at the the $5,000, $2,500, or $1,000 level. Your sponsorship dollars keep community-centered programs like STARS at the Trail available to the Central Texas community. Get Involved Today. Inquire about available sponsorships and how you can get involved with STARS at the Trail. 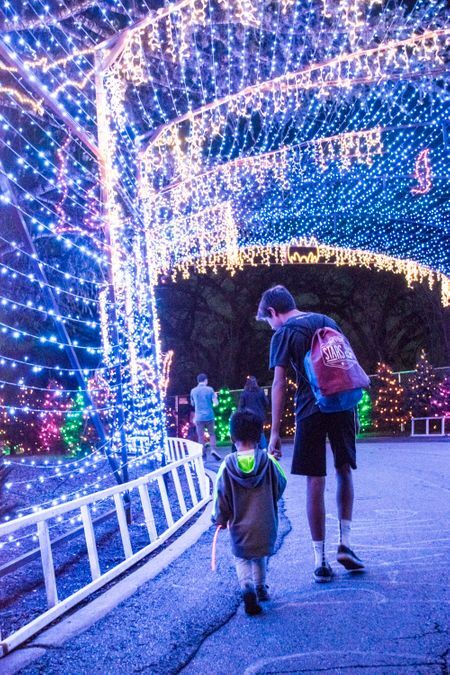 Help us keep the Austin Trail of Lights accessible to all. 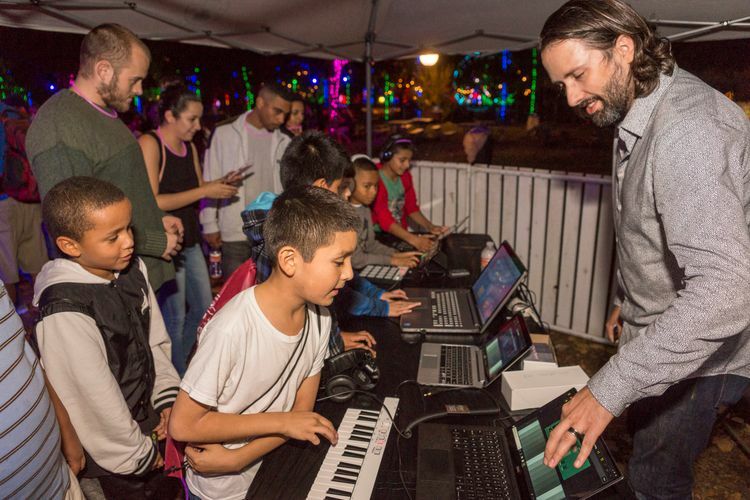 Your donation to the Trail, in any amount, helps support our community-centered programs like STARS at the Trail, Heroes Night, and Cap City Music Night and allows us to keep half the nights of the event free and open to the public. With support like yours, we can bring the joy of the holidays and the Trail of Lights to thousands of deserving people in our community.